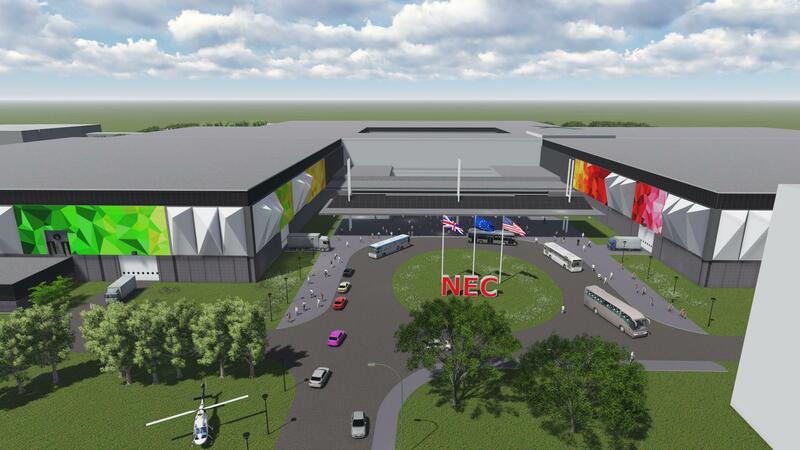 The NEC has unveiled details of its extensive £4.5 million transformation which will completely change the look and feel of the iconic Birmingham based venue. The first phase of this three-year project – the exterior of Halls 1 and 5 – began in June and is set to be completed in late August. 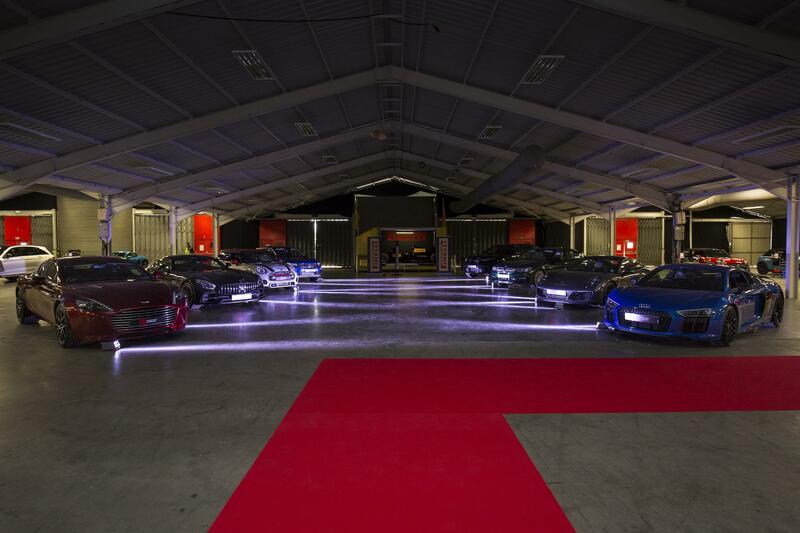 With over 140 state of the art dealerships across the UK, Sytner Group represents some of the world’s most prestigious car brands. NAEC Stoneleigh hosted the Sytner Elite Technician Challenge, sponsored by Shell Helix Oil and Pirelli, for the first time in March 2018 and is delighted that Sytner have just confirmed that the Challenge will return to the venue in 2019.With over 140 state of the art dealerships across the UK, Sytner Group represents some of the world’s most prestigious car brands. NAEC Stoneleigh hosted the Sytner Elite Technician Challenge, sponsored by Shell Helix Oil and Pirelli, for the first time in March 2018 and is delighted that Sytner have just confirmed that the Challenge will return to the venue in 2019. The Scottish Event Campus has seen a long-standing partnership with Glasgow Children’s Hospital Charity come to fruition as it presented a cheque for £11,299 to the organisation this week. The inaugural Scottish Baby & Toddler Show successfully launched at the Scottish Event Campus in Glasgow recently, welcoming over 15,000 visitors across three days. The NEC in Birmingham are investing over £4million in new digital displays with flexible text and graphics. 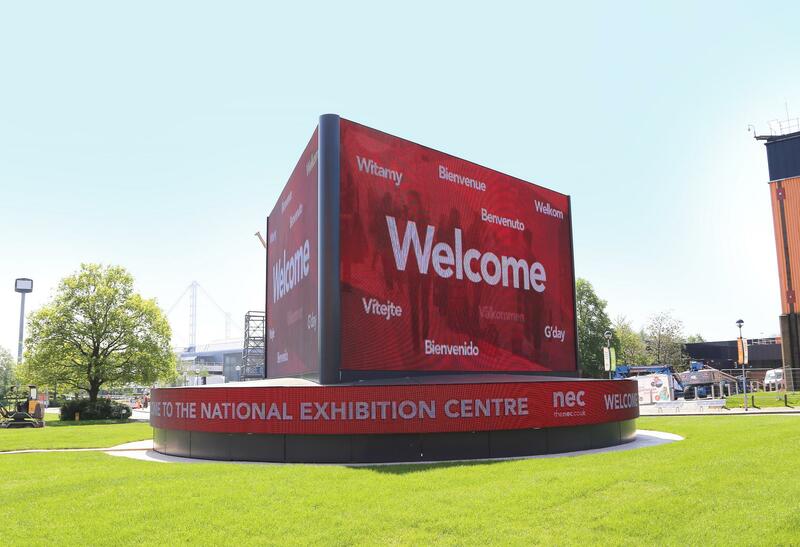 The new displays are the start of a digital revolution which will transform the look and feel of the venue and wider campus to create an impactful on-site experience for the 7 million people who visit the NEC campus annually. 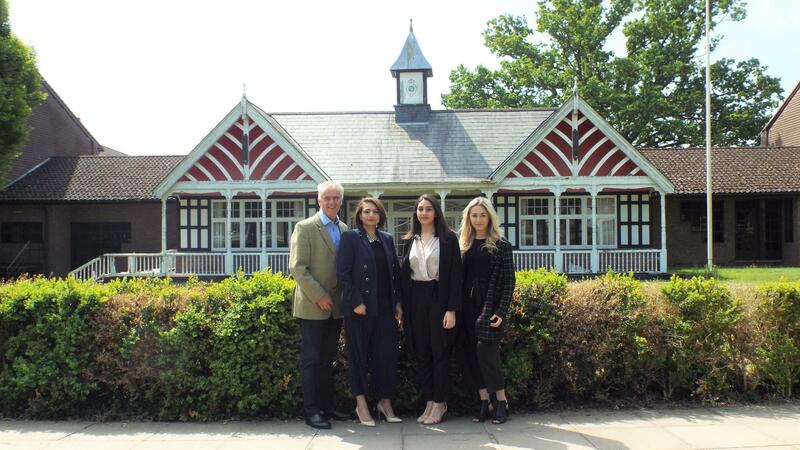 The NEC celebrates its first award win of the new financial year after scooping the ‘Most Versatile Venue’ title at the inaugural National Venue Awards on Friday, 11th May.